For all your digital marketing needs.. 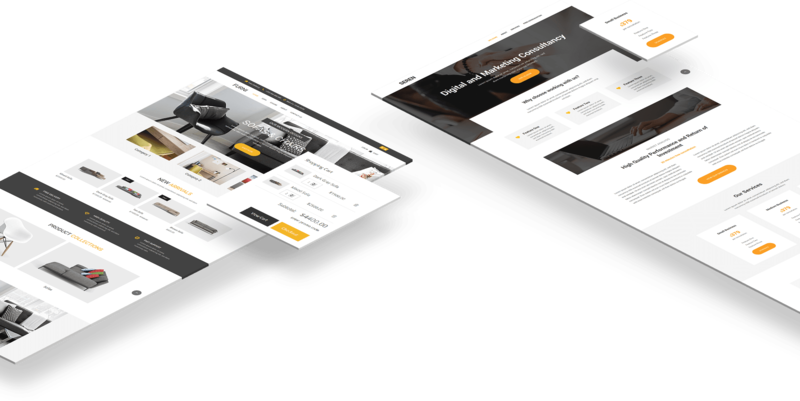 Easily build a website for your business using our site builder. You can even create a complete multi-step sales funnel with just a single click! Over 150 templates! 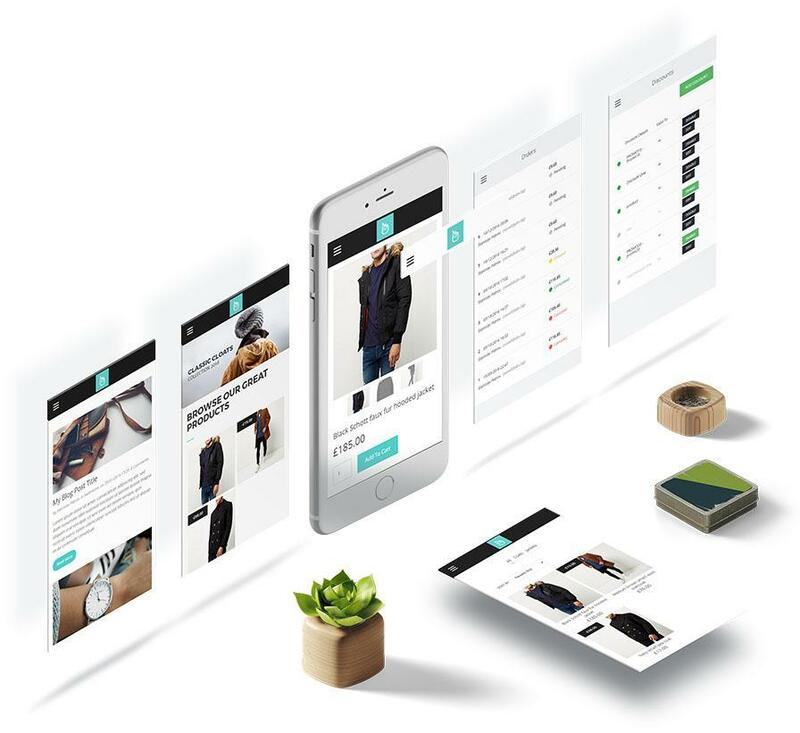 From modern corporate designs, landing pages, to complete e-commerce stores. Everything your business needs is here. On the easiest Do-It-Yourself platform. Full Control Over Page Design. Use our templates. Add your logo. Drag-and-Drop editing makes the creating process quick and easy. Create stunning sites that look great on any device. Add a new page in just 3 clicks! Create as many pages as your site requires. Simply add, edit, & publish. 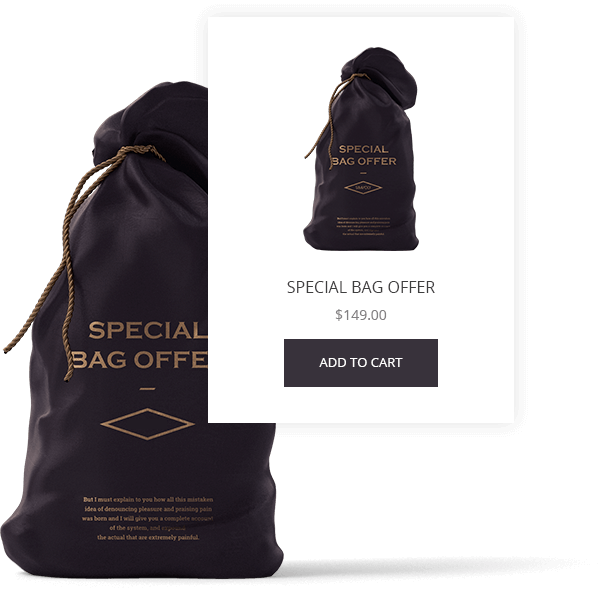 Use timely popups for promotions. For discounts, coupons, or opt-ins. No matter what your e-commerce store sells, PROXPECTOR can handle it! Track visitors, opt-ins, and much more. All the info needed to take your marketing to the next level. Easily build your pages in minutes. No coding experience required. Keep track of all your visitor traffic to improve marketing. Split test your pages to optimize your content and conversions. Understand your visitors better and focus on the things that work best. Completed Funnel templates to choose from. Be up and running in minutes. Get notified instantly when a lead form has been filled out. We know how important it is to connect your pages to the leading automation tools and payment processors. I've tried many different builders before. This is by far the easiest one! Just a couple of clicks, and a little bit of editing. And I was up and running in just a matter of minutes. I love that I can make changes by myself anytime I need to.